From the impressive wood cladding that enhances the roofline to the decorative door cornice that adds elegance to the entrance, The Warwick has an authentic aura that underlines the sense of quality and craftsmanship that is evident throughout. 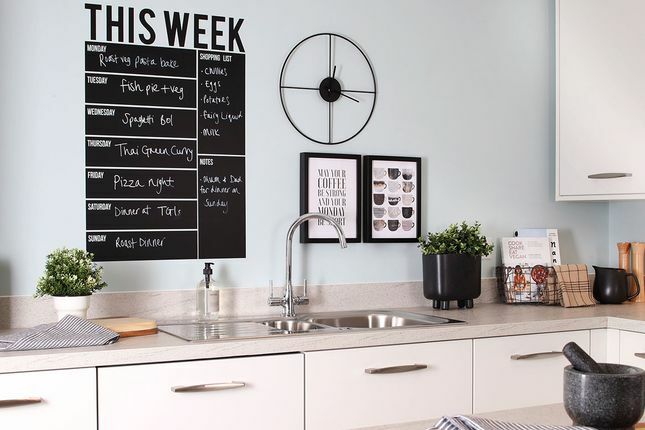 Yet practicality will also be at the heart of your charming new 3 bedroom house. Large, open plan interiors make spending time together a pleasure, while the separate lounge and 3 generously sized bedrooms are also perfect for those moments of relaxation. The décor is the utmost in contemporary design, allowing you to enjoy the lifestyle that you have always dreamed. 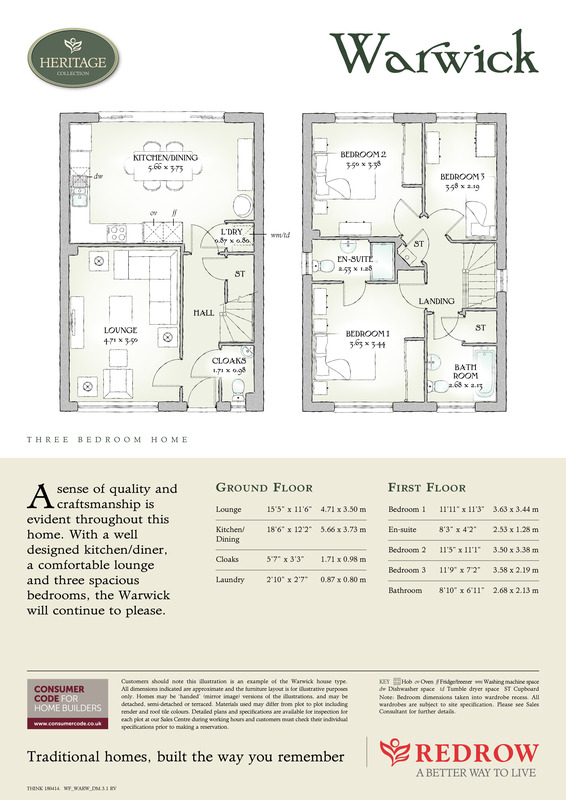 With all of the useful amenities you could want or need, The Warwick is truly a home for the modern family.